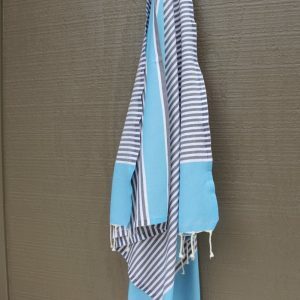 ‘Bahamas’ is a great towel just like the others, fast drying, lightweight, absorbent and won’t pick up sand at the beach! 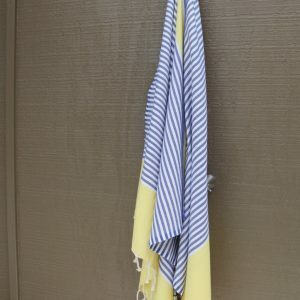 Classic stripes in a flat weave. 100% Organic Egyptian cotton. Cold machine wash.